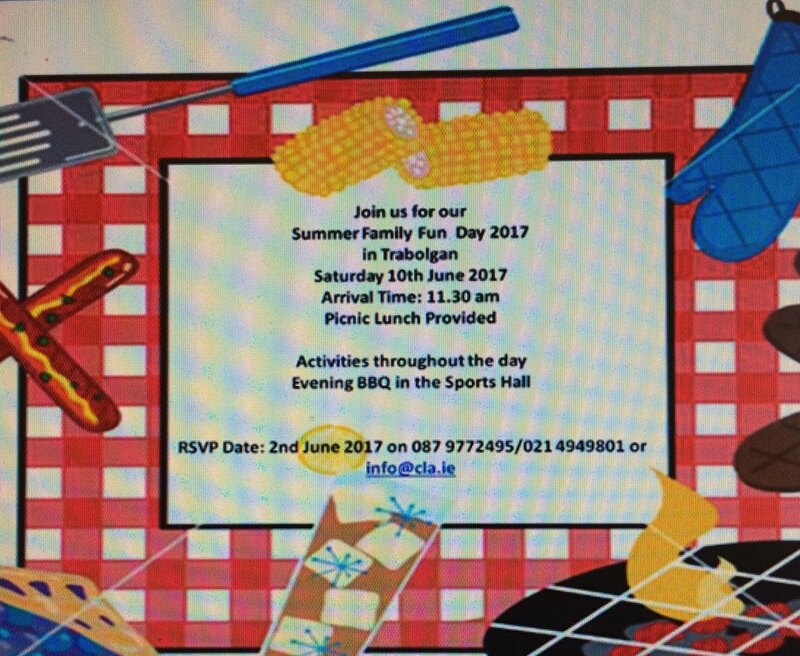 Hooray it’s that time of year again….yes the Summer has arrived and on the 10th June @ 11.30 the children and families of the Children’s Leukaemia Association will be making their way to Trabolgan Holiday village for a day of fun activities. This day will start off with a dip in the pool and hopefully a couple of slides on the slide. Lunch will follow and fill up the hungry tummies. After this break the children and families will make their way to the activities area. Go Karting, Zip Line and Zorbing in addition to climbing frame and bouncing castle awaits. The evening will conclude with a delicious BBQ in the gym.